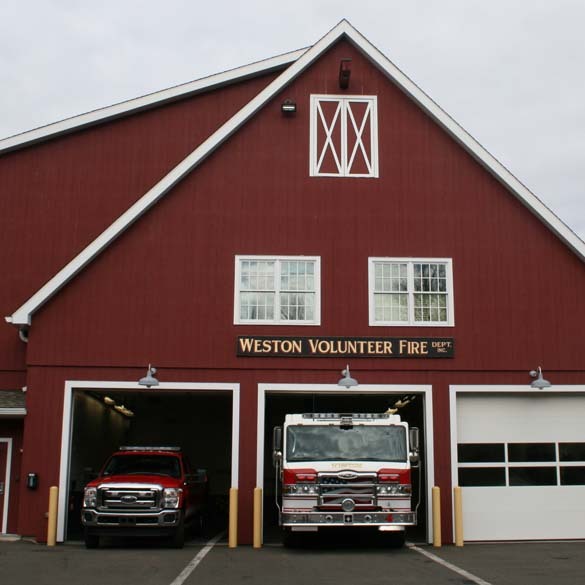 The WVFD has two stations housing a total of 12 apparatus. 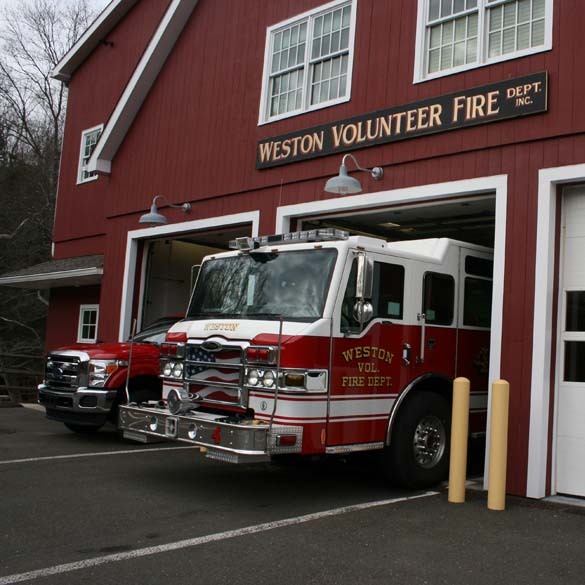 Headquarters is Station #1 located on Norfield Road near the schools and the town's only shopping center. 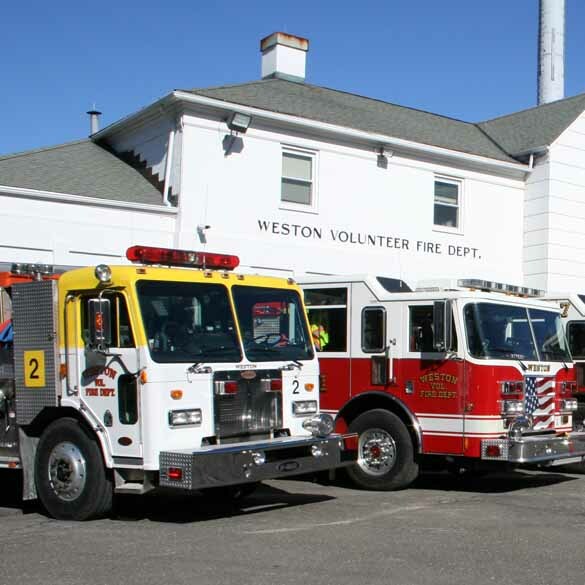 Also referred to as Norfield Station, it's the home of four engines, a rescue truck, two ambulances, a HazMat trailer, an EMS trailer, the rescue boat and a utility truck. 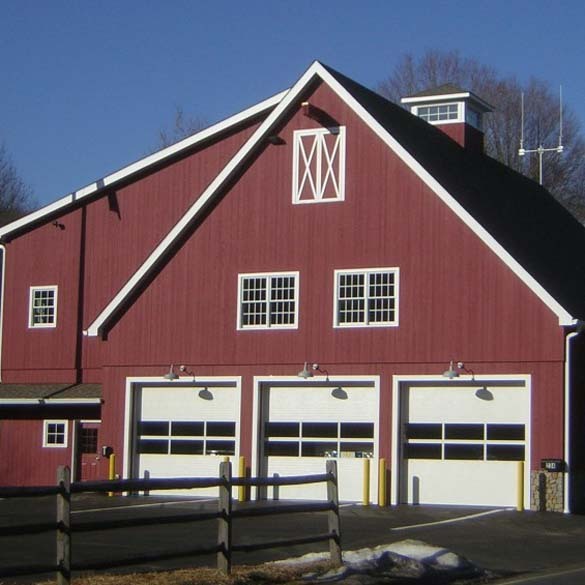 Attached to Town Hall (on your right), Station #1 contains a chiefs' office, captain's office, EMS office, meeting room, day room, kitchen, and equipment storage areas for the fire/rescue and EMS. 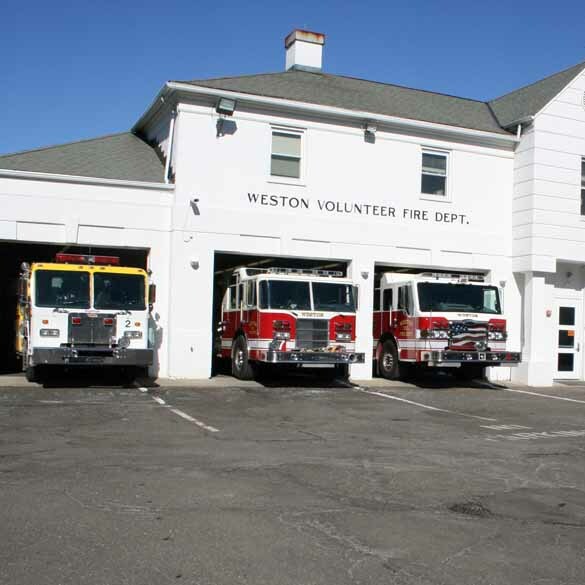 Unlike Norfield, Station #2 on Lyons Plain Road is the property of the WVFD. It reopened in January 2010 after undergoing complete reconstruction. 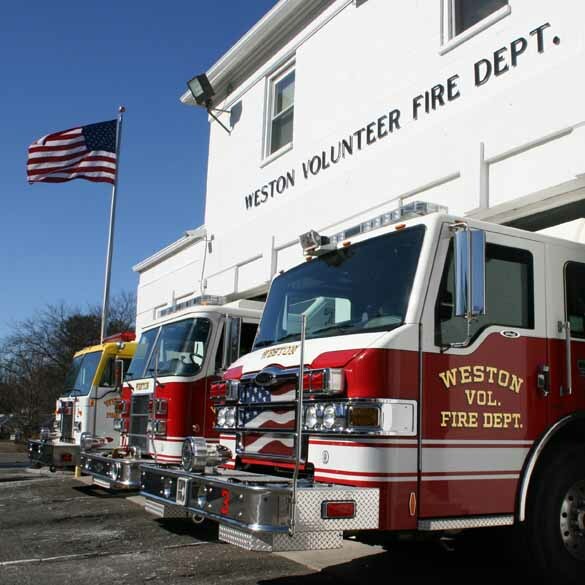 Located at the southern end of town, it shelters an engine, a utility truck, and "Old Mack". It houses a meeting room, kitchen, day room, gym, and an office.